Play along with a real big band with this great book/CD pack. Play along with a real big band with this great book/CD pack. 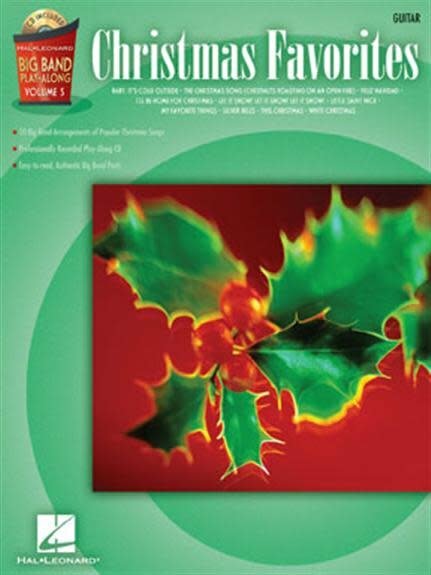 The book features authentic big band arrangements of 10 holiday classics in easy-to-read parts and the CD has great, professionally recorded accompaniments. Songs include: Baby, It's Cold Outside The Christmas Song (Chestnuts Roasting on an Open Fire) Let It Snow! Let It Snow! Let It Snow! My Favorite Things Silver Bells White Christmas and more.